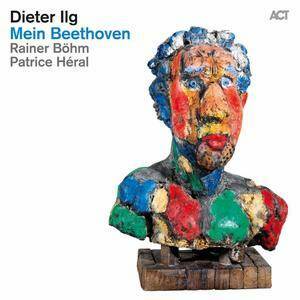 Mein Beethoven is a logical next step for Dieter Ilg, called one of the best double bassists in the world. His previous chamber jazz album included a whispered theme from Beethoven's Ninth Symphony ("Ode to Joy"). 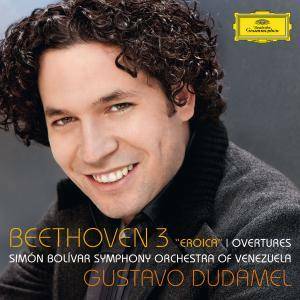 On this album, he has satisfied his yearning by recording an entire album dedicated to the most classical of all our composers. Ilg and his perfectly harmonizing trio demonstrate that he is not about gimmicky "jazz goes classic" crossover music, but about taking the originals and somehow making them his own. His incorruptible eye for the essence, making the monumental sensual and human, is impressive. 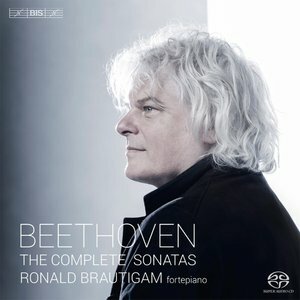 Dutch pianist Ronald Brautigam divides his interpretive energies equally between the fortepiano and the conventional concert grand. Born in Amsterdam, Brautigam first studied with Dutch pianist Jan Wijn and later studies took him to the U.K. and to America, where he took classes with Rudolf Serkin. 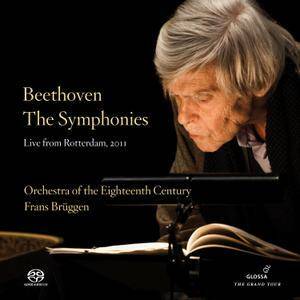 Brautigam first came to prominence in 1984 when he was awarded the Netherlands Music Prize, the highest distinction the Netherlands bestows on musicians. 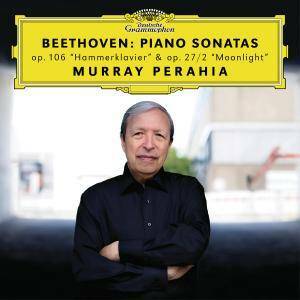 Living legend of the piano Murray Perahia records two benchmark sonatas by Beethoven for the first time in his career. Long renowned for his performances of this composer comes Perahia’s brand new recording that pairs together two of the most radically ground-breaking of Beethoven’s 32 piano sonatas. 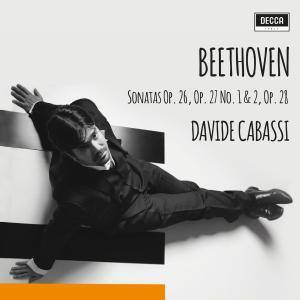 2005 Van Cliburn Piano Competition top-prize winner Davide Cabassi made his orchestral debut at the age of thirteen with the RAI Radio Symphony Orchestra in Milan. Can we get into Beethoven’s creative mind, especially in the last phase of his life when he was coping with severe hearing loss? 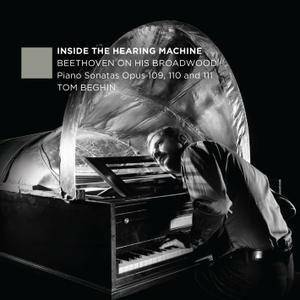 Tom Beghin’s new recording of Beethoven’s Piano Sonatas Opus 109, 110, and 111 is an artistic exploration of how Beethoven’s musicking was shaped by the work environment he created with the help of colleagues and friends. 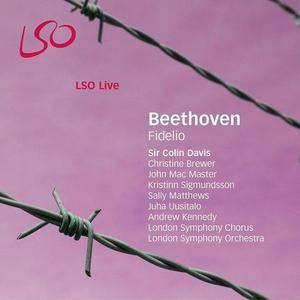 Best of 2007 Classical CDs ‘This thrilling performance was given in the Barbican last May when Sir Colin excelled himself in the power & nobility of his interpretation, with the LSO in terrific form, & the American soprano Christine Brewer sang with gleaming white-hot tone as Leonore. The final paean of joy at liberation is overwhelming. 1st-class recording quality. 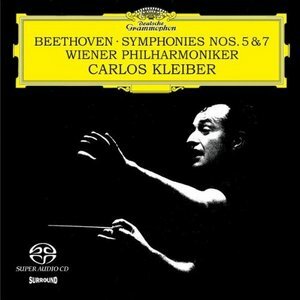 Legendary conductor Carlos Kleiber leads the Vienna Philharmonic through masterful, impassioned performances of two of the greatest masterpieces of the classical repertoire. 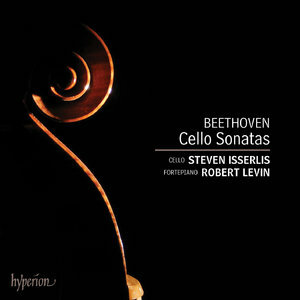 In this new chamber recording, Steven Isserlis together with his regular collaborator, fortepianist Robert Levin, presents a magisterial and long-awaited compendium of Beethoven’s complete works for cello and piano, including Beethoven’s arrangement of his Op 17 Horn Sonata. The use of the fortepiano opens up a wealth of sonic possibilities for these works.